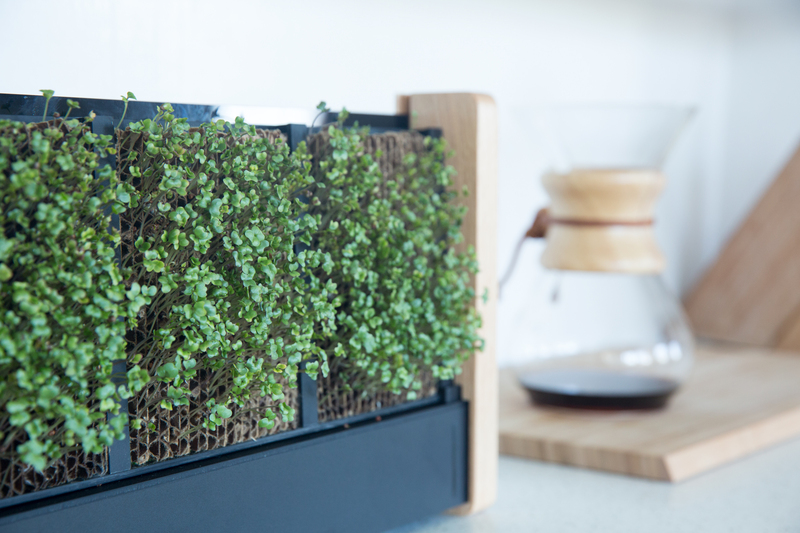 EcoQube Frame, from Aqua Design Innovations, is a low-maintenance vertical garden that grows nutritious veggies and herbs quickly and affordably. 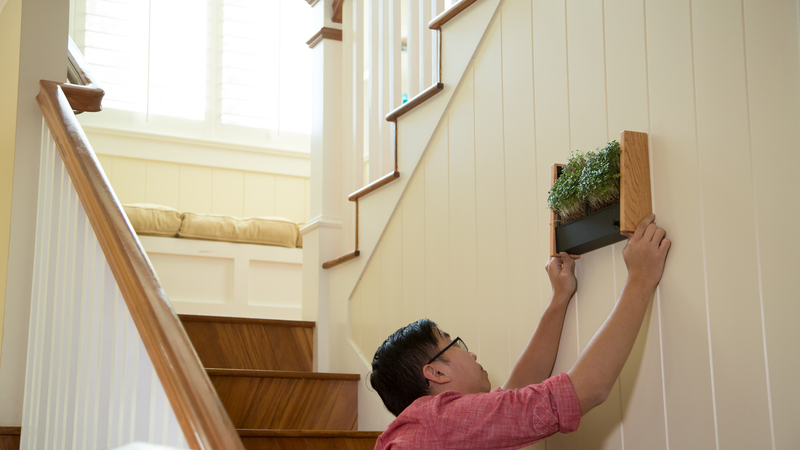 It’s also a living decoration for interior decorative plants. 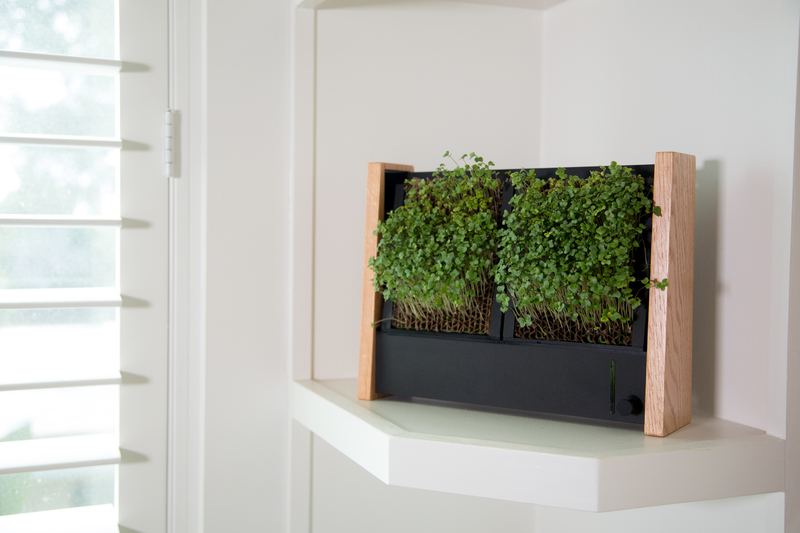 The popularity of EcoQube Frame is a strong validation that our customers want to be able to grow nutritious veggies and herbs affordably at home. 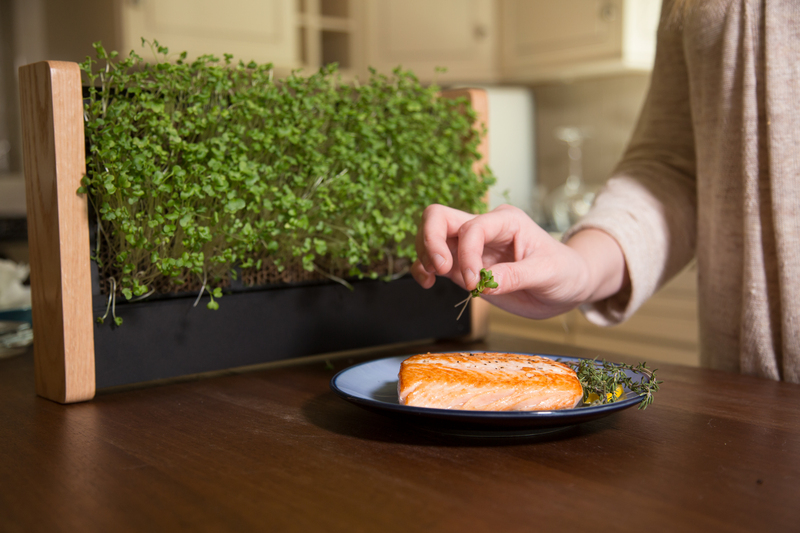 In just two days, Aqua Design Innovations (ADI) has raised over $100,000 for its innovative EcoQube Frame vertical micro-veggies garden on Kickstarter. Surpassing the $100,000 milestone so quickly,10-times the original goal, demonstrates the instant demand for the product – with over 2,000 consumers (and counting) already backing the campaign. 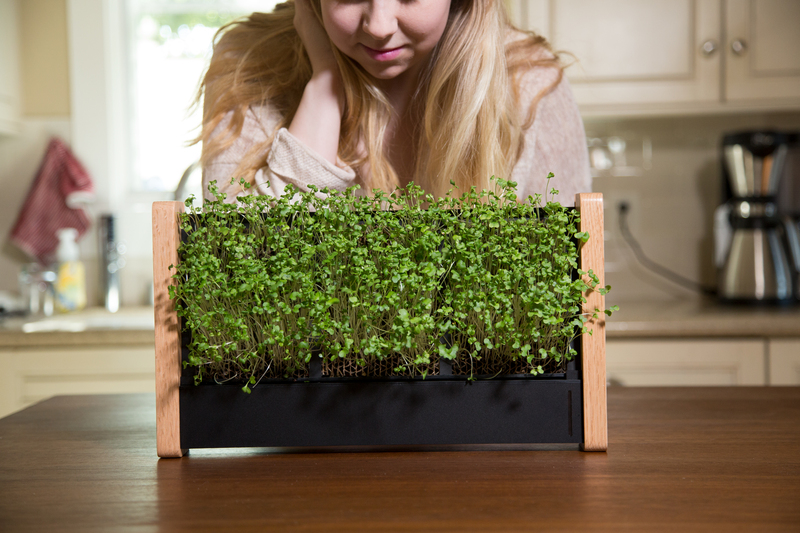 EcoQube Frame contains two sections with one plant pad for each section, and each plant pad has hundreds of small pockets that hold the seeds in place so the plants sprout evenly. A reservoir at the bottom of the frame feeds water upward into the seed pads until they sprout. 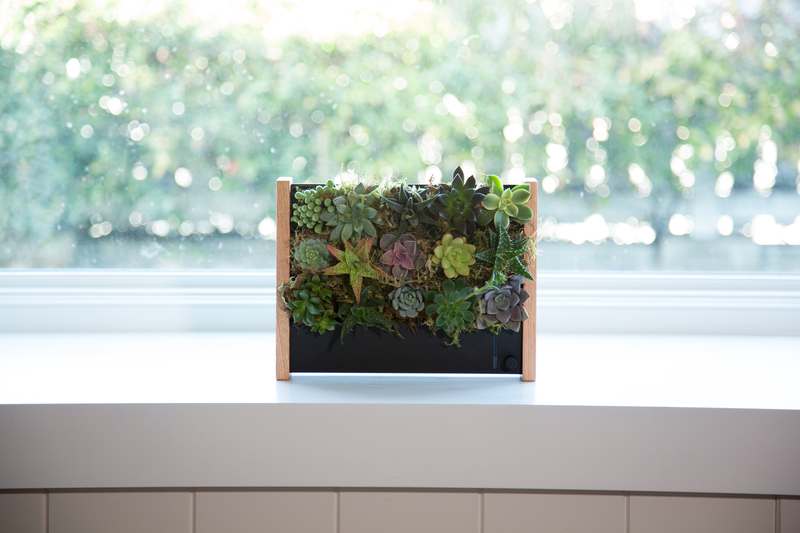 It’s the easiest and most compact way to grow indoor plants vertically without soil as demonstrated in this time lapse which shows how quickly plants grow in the EcoQube Frame. The reservoir waters the plants automatically, so users don’t have to worry about over watering or root rot – a common problem when growing plants or micro-veggies. EcoQube Frame can grow up to $25 worth of micro-veggies in 10 days -- essentially paying for itself after one month of growing, eliminating the need to buy expensive store bought micro-veggies. EcoQube Frame is the culmination of years of product development and a big step towards a healthier, more sustainable future. 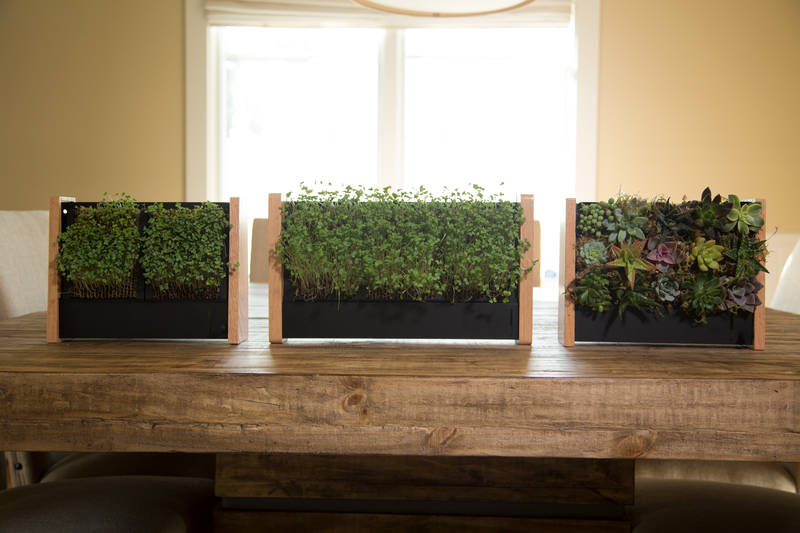 In addition to providing food, EcoQube can also be used to easily grow interior plants for the decor of any house, apartment or business. For more information and to purchase the EcoQube Frame at early-bird discounts for a limited time during crowdfunding, visit the EcoQube Frame Campaign Page on Kickstarter. ADI strives to transform the way that we see, grow, and obtain our food. The end goal is to bring sustainable farming inside everyone’s home through accessible & easy-to-use beautiful living decor. Our goal is to innovate with nature and reconnect people with our environment. We see that our world is facing some serious issues in terms of food and water shortages, and we want to be a part of the change for the better. Visit getecoqube.com for more information.